Conceal carry leggings, every woman’s dream, or every woman’s nightmare? Many women love the idea of conceal carry leggings. 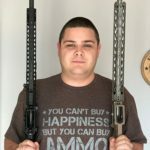 I was given the opportunity to review a pair. 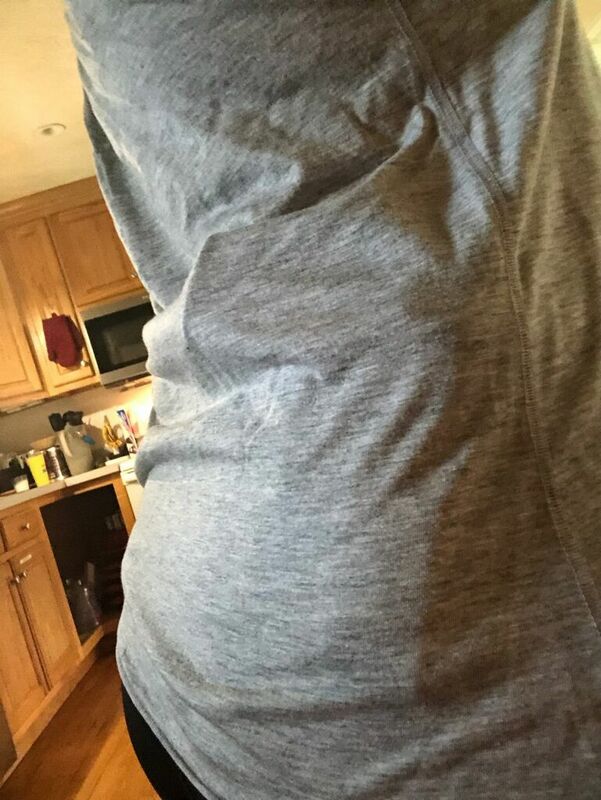 This article will go over both the pros and cons of conceal carry leggings, from a women’s prospective, and from an onlooker. 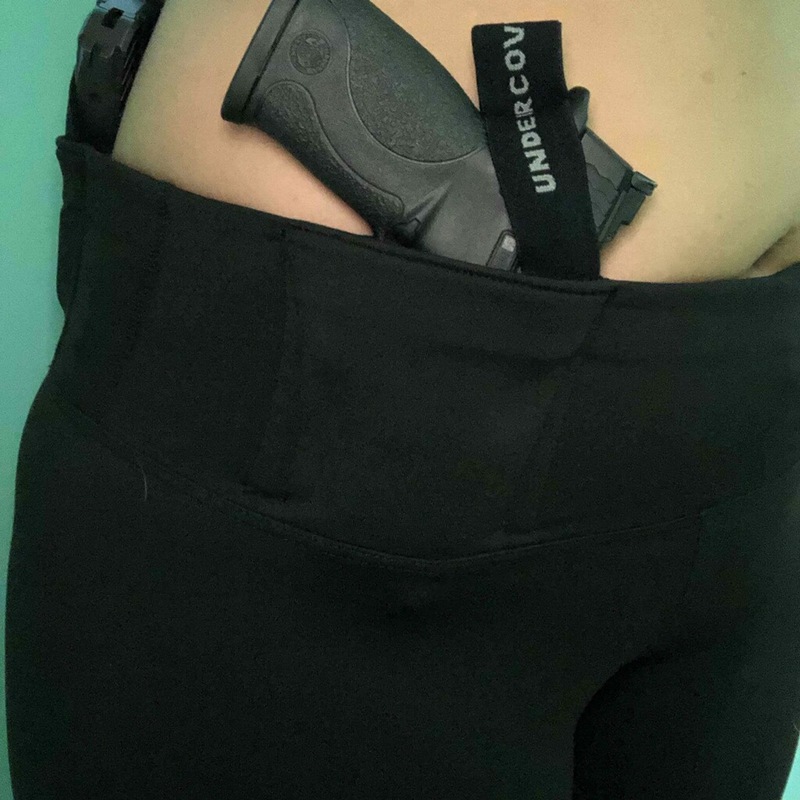 I will go over the texture of the leggings, size comparisons to standard woman leggings, manufacturers and size caliber of pistols used to conceal, and the built in safety straps used on these conceal carry leggings. 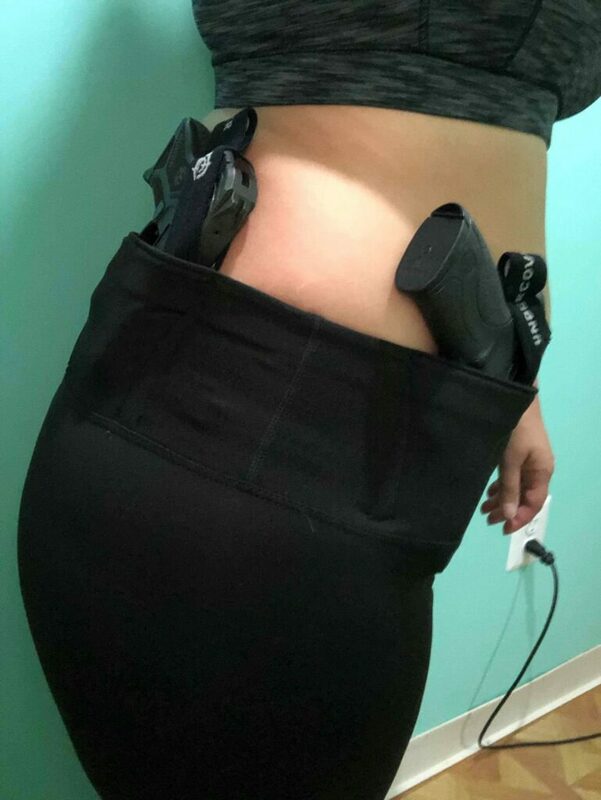 Being a woman with curves, it is hard to find comfortable pants so legging have become my best friend; but, the question then becomes, where can I conceal carry my weapon? The idea of conceal carry leggings is absolutely perfect. These leggings have apocket in the front, for your keys, drivers license, or credit card, which is great so you do not have to lug your purse around, or make the awkward “turn and pull out the bra” move most of us women do. These leggings also have two built in holsters on the right side to conceal carry pistols. 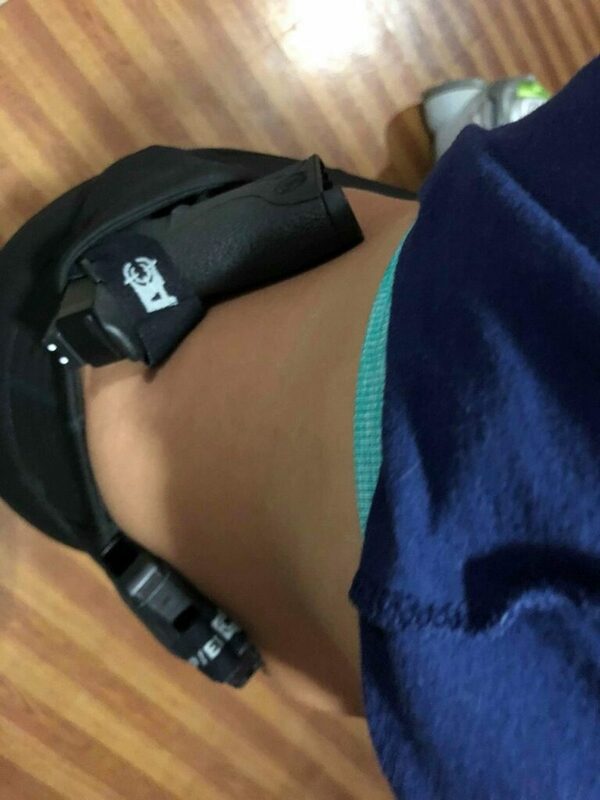 In the following photos, I am conceal carrying a .380 Ruger LCP II in the front holster and a Smith & Wesson M&P .22 in the rear/back holster. As you can see, the Smith & Wesson in the rear/back holster is quite noticeable. The safety holster in the front doesn’t securely fasten my Ruger and it easily slips out. So if your planning on jogging a trail and want to feel safe by conceal carrying a .380 Ruger LCP II, I would not recommend because of how easily it fell out just walking around. If you are looking into these conceal carry leggings, do not base your size off of the standard cotton leggings, I would recommend 1 size bigger and be prepared for them to be for long legged people. 5’4” a size XL is snug on my legs and goes past my heals. The material is polyester and spandex; it is really thick and feels like a suction cup to your legs. If you are driving on a sunny day in traffic, they attract the sun and will leave a sun mark (redness) on your thigh. The hips you would want to be a little snug to hold your pistols. I would recommend these to a woman that goes to the gym and is fit, but they are not a curvy woman’s best friend. My recommendation would be cotton leggings with spandex/polyester around the hips for a holster belt and remaining cotton for the waist. If a big girl is wearing leggings to conceal carry, they will be uncomfortable, and sweating. Also, on a women’s health note, cotton anything for bottoms is always better, it absorbs sweat to keep our private goods dry and free from a infection, every womanwill agree.